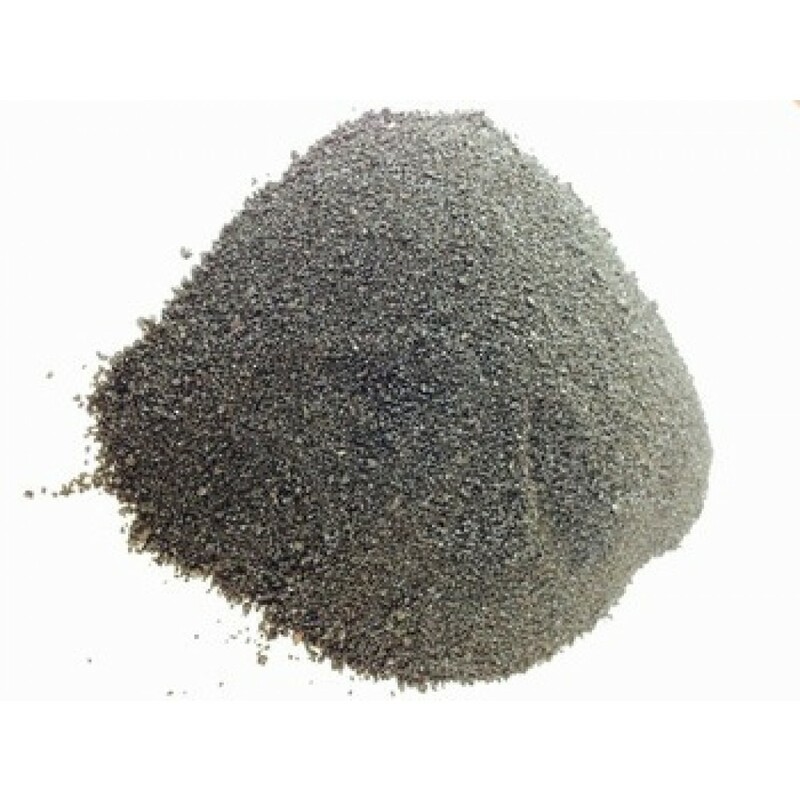 Nickel Slag is an alternative to using copper slag. It has a green tint so it is recommended for use on a putting green. Also it does not absorb pet urine and can be used with Zeofill.